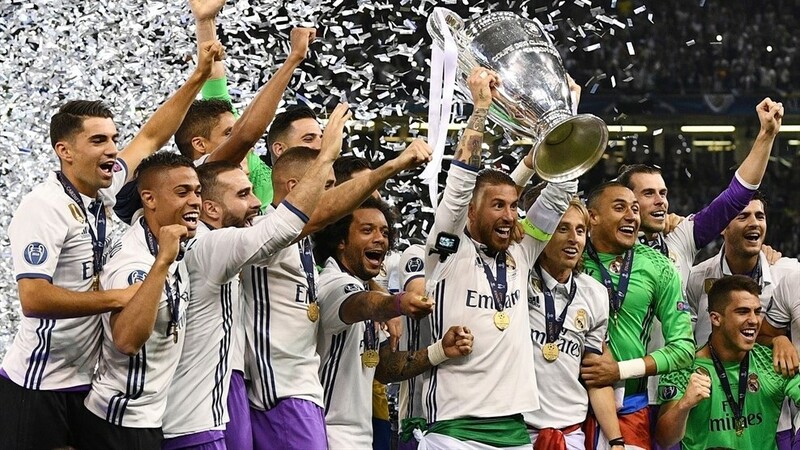 So the football season is over – it was for United last week and now that the Champions League has just finished, thats it – congrats to Real Madrid. (Was a pretty good match, Madrid outplayed Juventus 2nd half. Wanted Juve to win basically for Buffon – one of best keepers ever but not won Champions League. But of course have soft spot for Ronaldo #CR7). Also, there is no summer tournament so no football till August. Although there are world cup qualifiers – although saying that, not that bothered about the England team. For United, it ended a half decent season. Can’t complain at winning 2 trophies, the community shield and maybe more importantly, into the Champions League next season! If we had not won that Europa League final, it would have been a rubbish season. Who knows what it would have meant for next season, for the club, the manager, the players, the potential players. Who would sign for us? Only so long that the name of Manchester United can attract big players. We did really well to get Zlatan, Mkhitaryan, Pogba and Bailly last summer. All of them turned out excellent buys and all performed well to different levels. 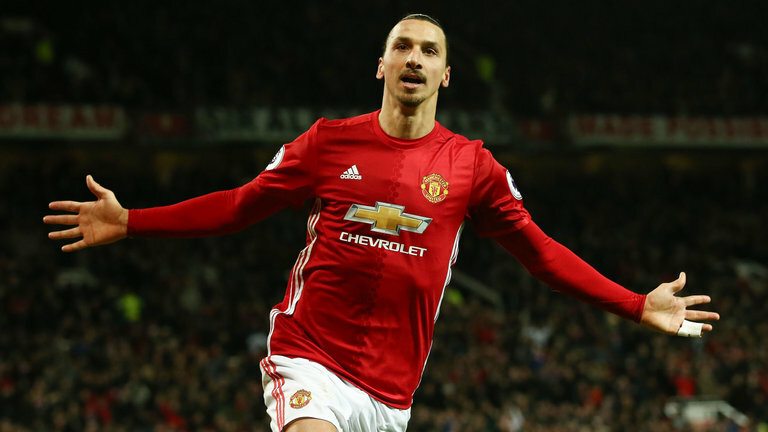 Zlatan excellent, Bailly brilliant, Mkhitaryan slow start but showed signs. Pogba – so easy for people to have a go at with price tag and some people, including some United fans wanting him to score a couple goals every single game. But when he was not in the team, our performance often showed that we missed him. He did frustrate me sometimes though especially at start when he was trying too hard – just tons of flicks, losing possession. It will be interesting to see what happens this summer in transfer window. Its silly season and especially for United. Newspapers know that mentioning United will sell papers so make up stories. No doubt, like every summer, we will be linked with about 50 players. It looks like Griezmann isn’t happening after some people were all saying done deal. Maybe he is showing loyalty to Atletico Madrid – who have a transfer ban? Maybe just wanted better contract? I think this summer we need a striker – even if Zlatan doesn’t go but looks like he’s gone. And I think Rooney will go. Although I have had a go at Rooney, he still could be useful and brings good experience. But its sad to see a once brilliant player now basically a shadow of the player he was. I think either Jones or Smalling will go, maybe both and maybe Shaw will be off? I hope not been seems like maybe Mourinho doesn’t trust him (or rate him?). And there is, as always, a chance De Gea goes so would need to top class keeper. I think also we need a pacey, tricky winger since we never replaced Memphis – although not sure how this will effect Martial. Martial is still young but after great 1st season, has declined. Will he just be played upfront now? So its Rashford or Martial? Apparently Jose has a list which Ed Woodward has had for a couple months so hopefully deals get sorted. Doesn’t really matter but prefer if all sorted earlier so they have time to integrate into the team, get used to club and be involved in all of the pre-season training and matches.